The Elite incorporates a Gyger S line contact stylus, providing maximum groove information retrieval and an outstandingly smooth and extended response. Optimum damping on both channels is achieved by symmetrically winding the low-mass armature. Silver wire is used for the coils, which supplies much higher definition than is found in standard record cartridge construction. 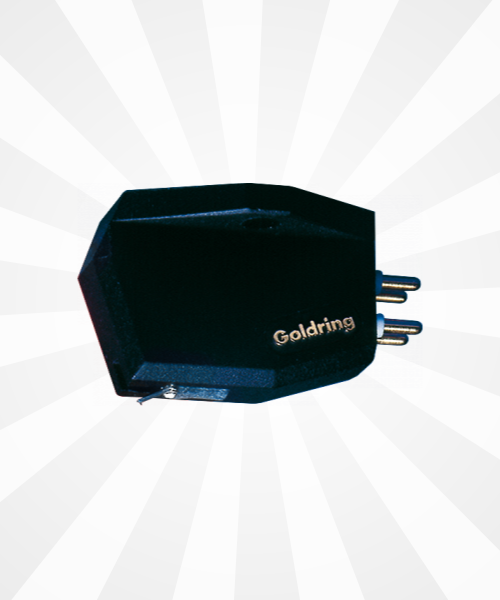 Related links to "Goldring Elite Cartridge Tonabnehmer"
Customer evaluation for "Goldring Elite Cartridge Tonabnehmer"